Which is your favorito! Hyo pairing?? la elección de los fans: Hyoyeon? which hairstyle do tu guys think is better? Whose 'please don't stop the music' version is the BEST ? 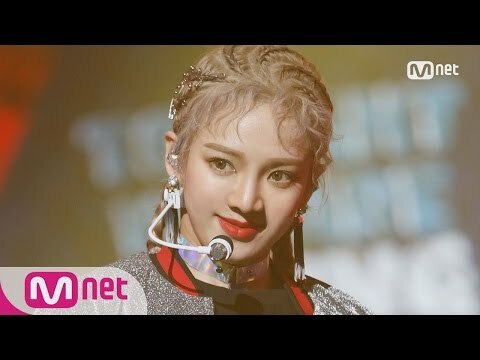 la elección de los fans: Hyoyeon Ver. Girls’ Generation’s Hyoyeon recently predicted what she would be doing ten years from now. On the upcoming episode of jTBC “Girls’ Generation and Dangerous Boys”, the girls participated in an activity where they took the time to draw and write out what they would be doing ten years from now. I wish tu the best día in your life! Joined this club and became the 200th fan!